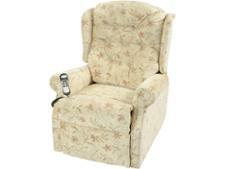 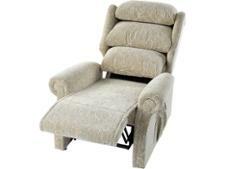 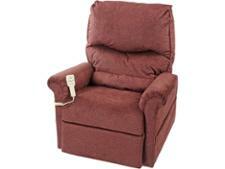 Wilcare Eton Dual Motor riser recliner chair review - Which? 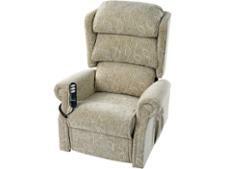 The Wilcare Eton dual-motor riser recliner chair has a waterfall-back design, to support those sitting in it from their head to their lower back, and a smooth and safe rise function. 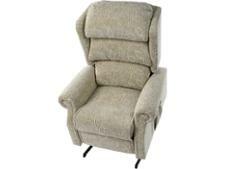 As one of the cheaper riser recliner chairs that we've tested recently, find out how it compares to some of the more expensive chairs when it comes to comfort and ease of use, by reading the full review.